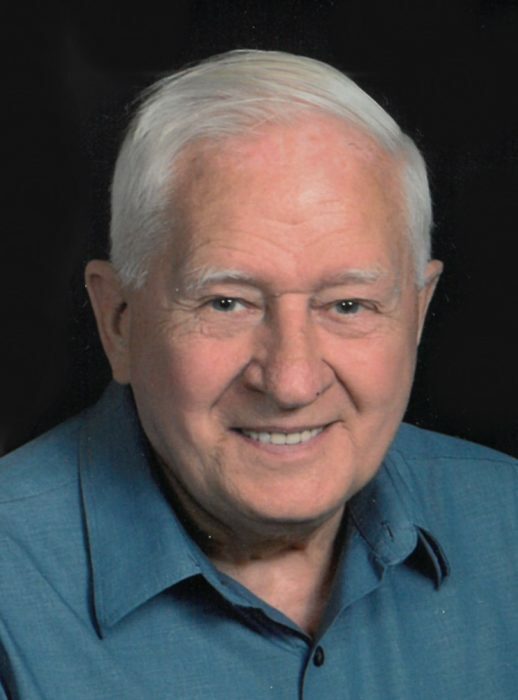 Robert Duane Johnson, age 84 of Blooming Prairie, Minnesota, passed away Thursday, March 21, 2019 at Prairie Manor Care Center in Blooming Prairie. Robert was born on January 14, 1935, in Freeborn County, to Ronald and Volberg (Anderson) Johnson. He attended Blooming Prairie High School. In 1955, Robert enlisted into the United States Army serving until his honorable discharge in 1957. Shortly after his time in the service, Robert married Phyllis Marie Lustig on June 15, 1957. Together the couple raised four children, Jackie, Robert, Lori, and Daniel. Robert worked at a Weyerhaeuser Company for 42 years.  He was a member of the First Lutheran Church in Blooming Prairie, where he was very active and a lifetime member of the V.F.W. He enjoyed camping, traveling, Via De Cristo, visiting and spending time with family and friends, and playing guitar and country music. Robert will always be remembered as a welcoming, caring and loving husband, father, grandfather and great grandfather. He will be dearly missed. Survivors include his mother, Volberg Johnson of Edina, MN; wife, Phyllis Johnson of Blooming Prairie, MN; children, Jackie (Todd Turner) Rathbun of Owatonna, MN, Robert (Eileen) Johnson of Owatonna, MN, Lori (Kurt Sylvara) Nordaas of Bricelyn, MN, Daniel (Norma) Johnson of Austin, MN; 15 grandchildren and 24 great grandchildren; brother, Ron (Diana) Johnson of Richfield, MN; special friends, Scott and Sandy; and special cat, Tag. He was preceded in death by his father, Ronald Johnson. Funeral services will be held at 11:00 a.m. on Wednesday, March 27, 2019 at First Lutheran Church in Blooming Prairie with Pastor Heidi Heimgartner officiating. Visitation will be held from 4:00-7:00 p.m. on Tuesday, March 26, at Worlein Blooming Prairie Funeral Home and will continue for one hour prior to the service at the church on Wednesday. Interment will be in Fort Snelling National Cemetery in Minneapolis, Minnesota at a later date. Memorials can be directed to First Lutheran Church in Blooming Prairie. Worlein Funeral Home of Blooming Prairie is assisting the family with arrangements.